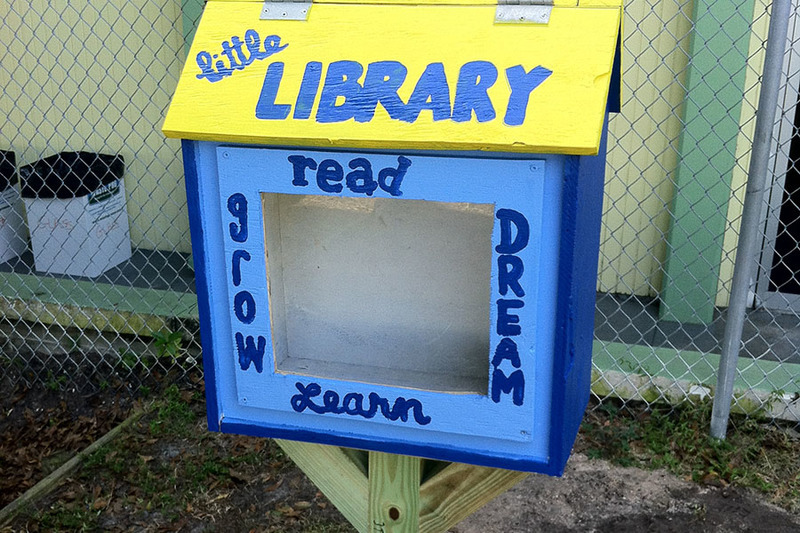 How To Build a Little Free Library | KaBOOM! A Little Library is a great way to engage people of all ages with free books for the community. Place a Little Library by playspace benches to create a calming area for adults and children alike! Take the 4x4x8' board. Cut into  60" piece and  10¾" pieces. Take the 2x6x8' board. Cut into one 19" piece. You can use the remaining wood for another project. Take the 4x8' plywood board. 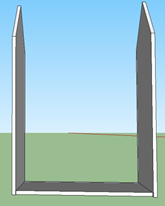 Cut, according to the diagram,  19"x21 ⅛" pieces,  12"x27 ⅛" pieces,  22"x11 ½" pieces,  19x10 ¾" piece, and  18 ½"x16 ⅛" piece. Use the chalk line to help mark each measurement. Take the Plexiglas sheet. Measure out  13"x15" piece. 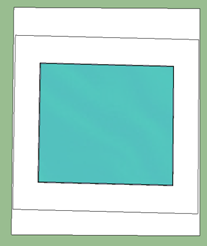 Place tape over the measuring lines on both sides of the Plexiglas to make cutting smoother. Cut using the circular saw. Take the  4x4x10 ¾" pieces cut in step 2. 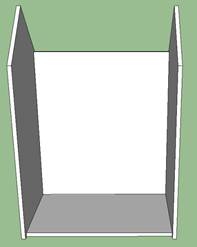 Set the miter saw to 45° and cut the angle off of both sides, creating  4x4x10 ¾" trapezoids. Take the  12x27 ⅛" plywood pieces cut in step 4. Measure 6" down and 6" in from one end of each. Draw lines to create a sharp point. Using the miter saw, cut along those lines to create  picket-shaped 12"x27 ⅛" pieces of plywood. Take  of the 19"x21 ⅛" plywood pieces cut in step 4. 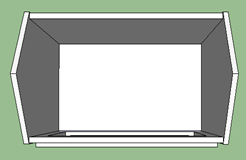 Measure a 16 ½"x14 ⅛" window in the center of the plywood piece. 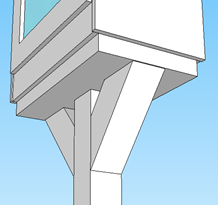 Using the drill with small drill bit, drill a hole along the inside edge of the window measurement. 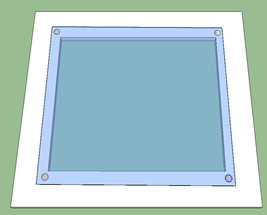 Use the hole as a starting point for the jigsaw, and cut out the 16 ½"x14 ⅛" window. If the Little Library will be painted, prime all sides and edges of the plywood pieces. 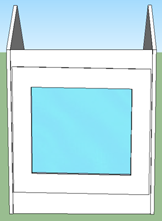 Use the 1" deck screws to attach the side panels (12"x27⅛") to the floor panel (10¾" x19"). Be sure the side panels are centered on the floor panel. 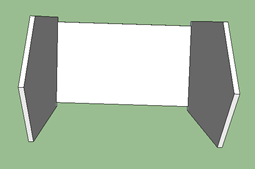 Next attach the back panel (21 ⅛"x19") to the floor panel and side panels. 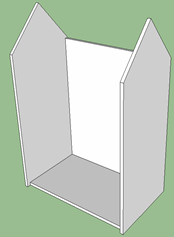 The back panel will fit inside of the two side panels. 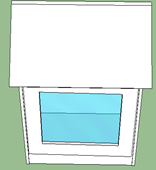 Next use the small screws to attach the Plexiglas panel to the front window panel (18 ½"x16⅛"). Pre-drilling the holes will help prevent the Plexiglas from cracking. 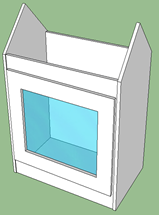 Then attach the front window panel with Plexiglas to the front panel (21 ⅛" x 19") using the small hinges provided (where the red circles are). 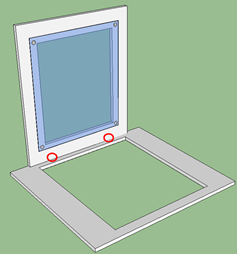 Be sure that you are spacing the hinges appropriately so that the window panel covers the entire hole on the front panel. Attach the front panel you just built to the Little Library using the 1" deck screws. 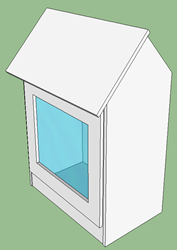 Attach 1 of the 2 roof panels (22"x11 ½") to the front of the Little Library using the 1" deck screws. 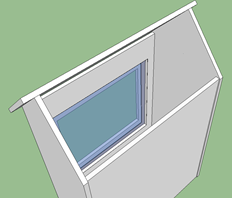 Attach the 2nd roof panel (22"x 11 ½") to the back half of the little library using the 1" deck screws. 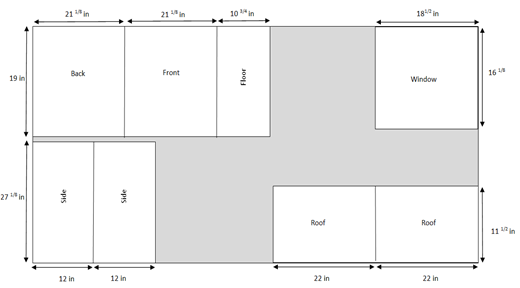 Take the 4x4x5' post and center it on the 2x6x19" board. 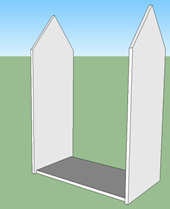 Then attach the two 4x4x10 ¾" trapezoid braces to opposite sides of the 4x4x5'. Attach the trapezoids using the 3" lag screws provided. Pre-drilling holes will make this easier. Flip the stand over and attach the Library to the stand using the 2" lag screws provided. Pre-drilling these holes will make this easier. Dig a hole that is 2' deep and roughly 6" wide. Concrete the Little Library in place with 1-2 bags of concrete.